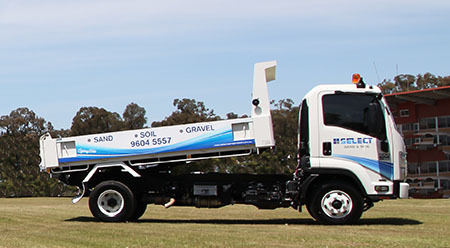 We stock one of the largest ranges of landscaping, garden and civil construction supplies in Sydney. It doesn’t matter if you are a home gardener, professional landscaper or large corporation, we have you covered! Sand, soil, mulch, gravel, rock, stone, we have everything you could ever need for your home garden landscaping or DIY renovation. We supply to the general public and professional tradesmen. 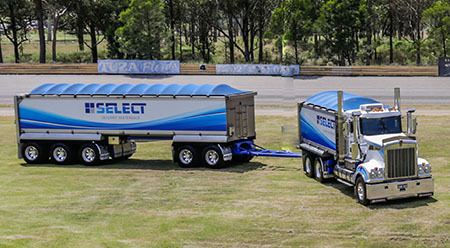 We are leaders in the supply and bulk haulage of stabilized sand and road bases, natural and recycled materials, drainage aggregates and compaction/bedding sands to major federally funded projects.